The human body comes equipped with physiology to keep it safe by mobilizing internal resources when external demands are high, and recovering and repairing itself when demands are lower. The autonomic nervous system is primarily responsible for managing this balancing act of shifting resources. 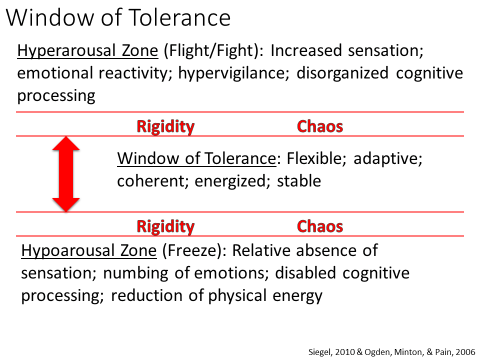 In 1999, Dan Seigel coined the term “Window of Tolerance” to describe the range of one’s optimal level of arousal. This model is widely used to understand brain-body reactions to stress and regulation. One of the impacts of exposure to traumatic events, can be a shift in how the brain & nervous system respond to normal, everyday happenings in the environments we find ourselves in that results in a narrowing of the Window of Tolerance. 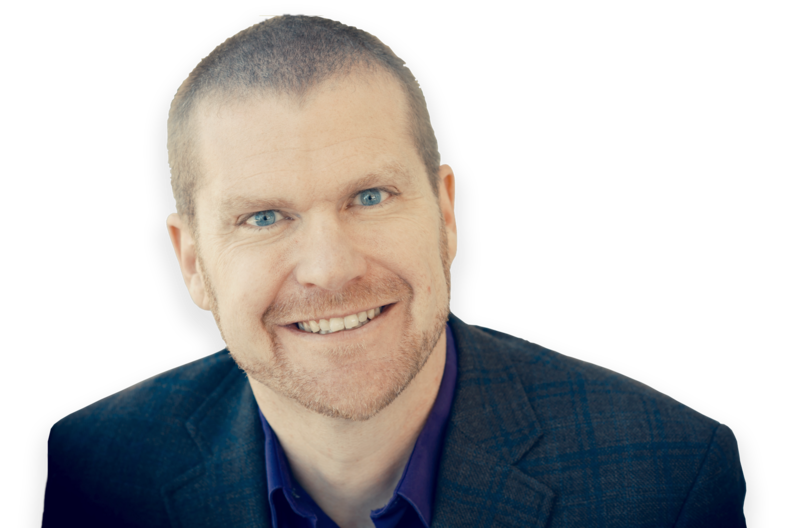 In this episode, we talk about our experiences observing the impact of this shift, and how we can individually and collectively work to expand our Window of Tolerance to effectively cope with the demands we are faced with. Our challenge to you: Be very aware of cups through the Holidays!